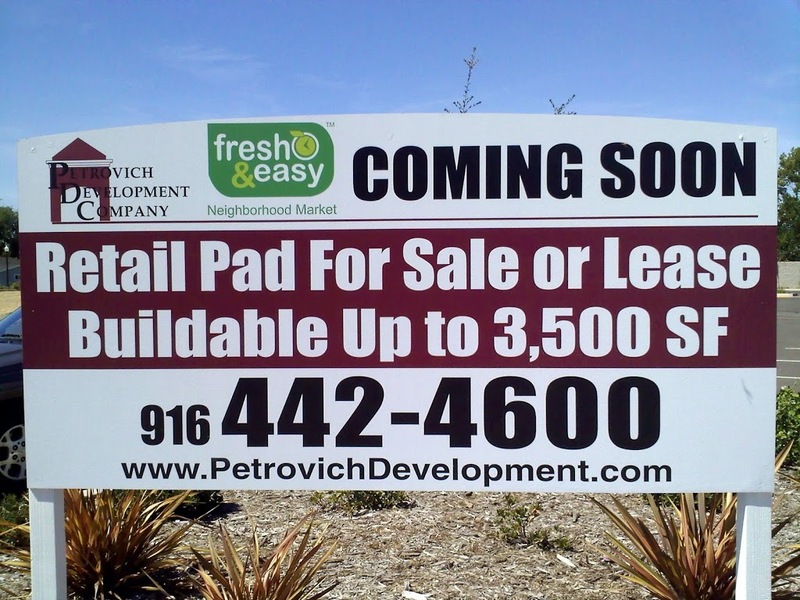 It may be a vacant lot right now, but the Fresh & Easy Neighborhood Market appears to be still on tap for North Sacramento. Fresh & Easy Neighborhood Market would be the first grocery store in the Old North Sacramento area and along/near Del Paso Blvd since 1989. September 1, 2010 in Uncategorized. There are two “future locations” in Natomas – one on Northgate and one on Del Paso Road. Last time I checked with the company directly, there were no plans to open those sites in the near future.